Hiya Pupsters! It’s that time of year for Santa Paws to come visit everypawdy, and he’s asked me to be a PupsterElf and deliver toys and treats to the furbabies waiting in a shelter or rescue for their furever homes! We want to make sure the kitties and puppies and dogs have a holly jolly howliday! I can’t do it alone, so I need your help! Howliday Toy Drive Event Page – keep reading for the deets! 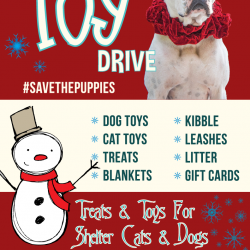 Amazon Wishlist Howliday Toy Drive – purchase from my list or find your own items and have them shipped! 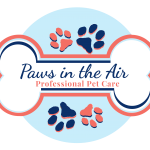 Clients of Paws in the Air will be able to leave toys and treats for pick-up at time of scheduled dog walking and pet sitting services! Not sure what to contribute? 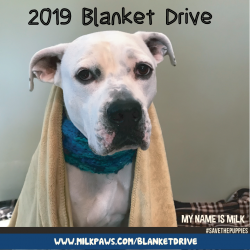 Anything cat or dog that includes toys (especially nylabones, tough toys, wubbas, puppy teethers), treats, food (canned and dry kibble – dye free preferred), baby blankets, dog beds, leashes, collars (all sizes cat and dog), harnesses, peanut butter (no xylitol! 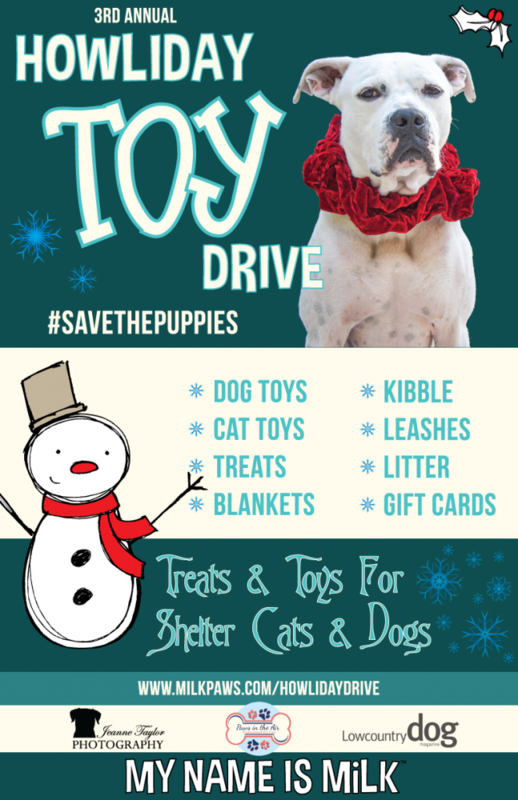 ), ropes, crates, kennels, canned pumpkin (pure pumkin, not pumpkin pie mix), cat litter, puppy pads, teething toys, antlers, gift cards (tractor supply, petco, petsmart, walmart, lowes, home depot, amazon, doolittles, Charleston pet stores). PLEASE NO RAWHIDE! Thanksaroo to our sponsors for helping us make the Howliday Toy Drive pawsible this year! Follow @MilkPaws [FB-Like-Shortcode] Follow Me! 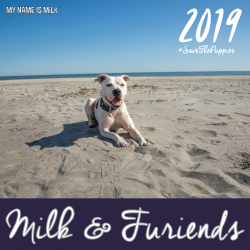 Be the first to know about upcoming events & fundraisers, and new blog posts from Milk!  See more product reviews here! 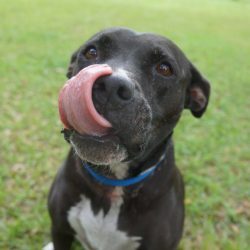 Help the MilkZoo earn more bones for kibble by shopping with these providers!